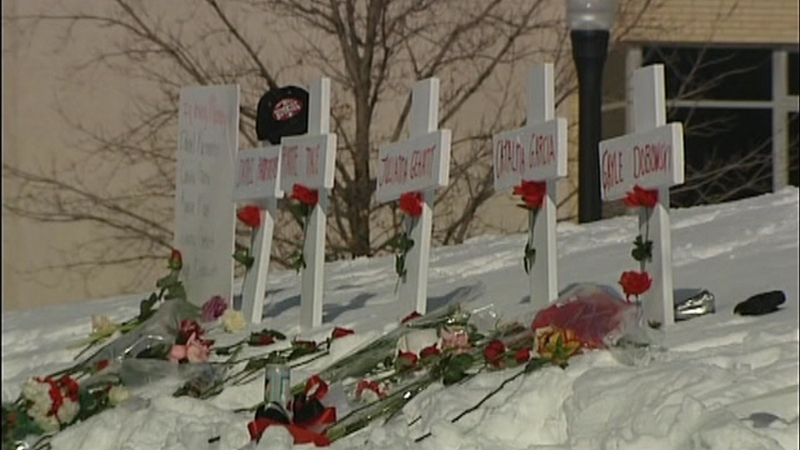 DEKALB, Ill. (WLS) -- Saturday afternoon, Northern Illinois University will mark the anniversary of a deadly shooting in 2008 that killed five students when former student Steven Kazmierczak opened fire in a lecture hall. NIU will remember those who died with a moment of reflection. A bell will ring five times at 3:06 p.m., the moment the shooting started.